Arthur Greenberg, Director of Client Relations, was first drawn to real estate by a deep respect for architecture’s ability to positively impact our everyday lives. He utilizes his hands-on experience in luxury real estate sales and marketing to strengthen communication and cultivate effective partnerships between Knightsbridge Park’s team and developers, marketing and sales professionals, and creative agencies. 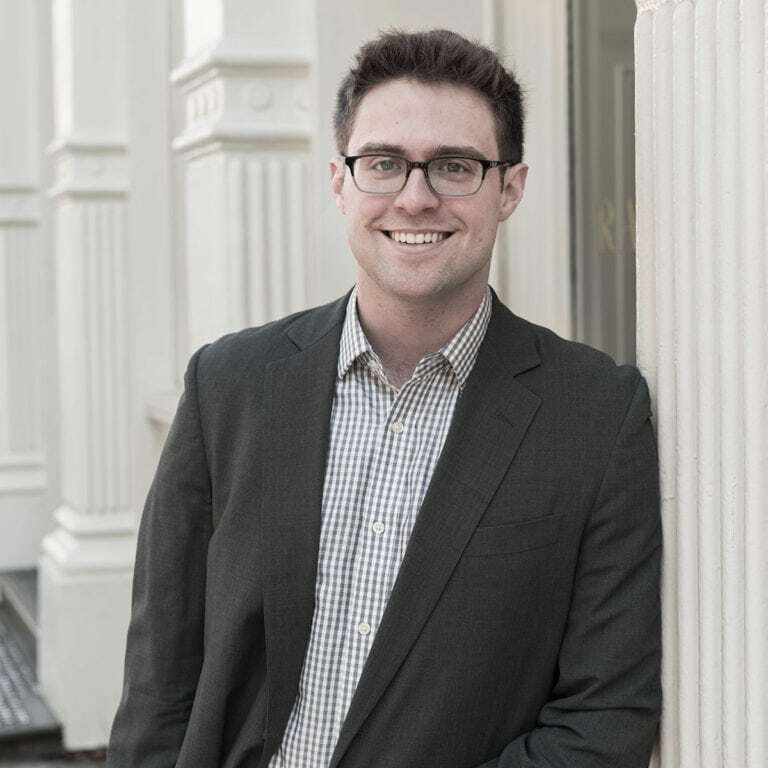 After spending time at Cantor-Pecorella, one of New York City’s premier sales and marketing firms, and working in private real estate investment at M&T Bank, Arthur found his way to Knightsbridge Park and quickly put his vast knowledge of the real estate ecosystem to work.